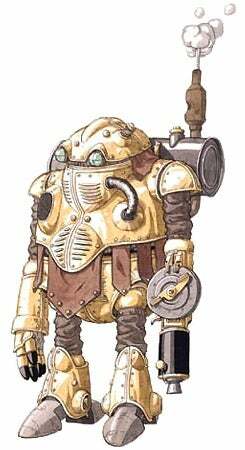 Chrono Trigger fans around the world will no longer have to wonder if there's a link between Rick Astley's hit song and Robo's theme. When you combine Robo's theme with Never Gonna Give You Up, the shocking result is this. "It certainly is the first time I've seen this. I'm surprised! That's the first time I've heard of Rick Astley, and it's interesting that such a phenomenon is happening in a different country. Thank you for your time!" The last remaining Chrono Trigger mystery has finally been answered.